Whether it’s a fender bender or a total wreck, victims and survivors often find it harder to get on with their lives after the accident. If you see yourself struggling to cope after a car crash, there are ways you can make a full recovery. 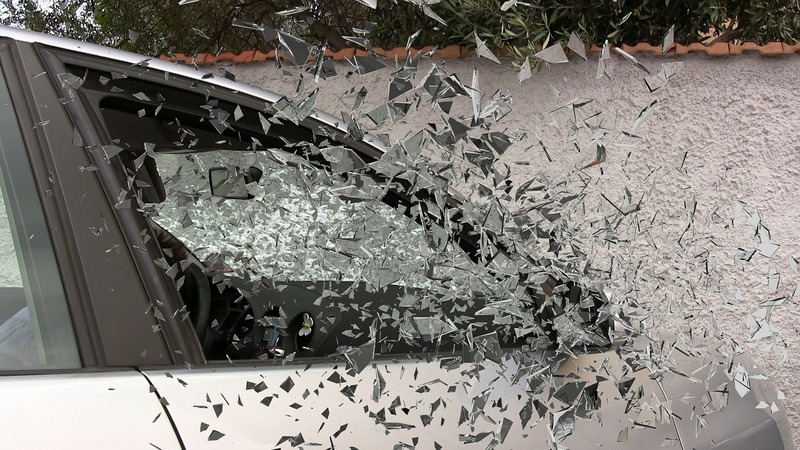 Here are some steps to help you recover after a car accident. After a collision with another vehicle, it’s best to let the police, insurance company and your lawyer handle the situation. You’re bruised, battered and probably still in shock. You don’t need the extra stress and must rest up for the battle ahead. Get a lawyer to handle the insurance claim on your behalf. An attorney can also be your point of contact with the police if the accident you were in was the result of criminal negligence. A quick VIN check will show a vehicle history report, like if it’s a “hot” (stolen) car or has a salvage title. Don’t brush things off and carry on after an accident. You must seek medical attention immediately. If you suffered an injury and you failed to have it checked out, it can become worse. Broken bones, internal bleeding, and sepsis are medical concerns that need emergency care. Physical therapy also goes a long way in making you feel whole again. They say that time heals all wounds. Your injuries will take time to recover, and you need to give your body ample time to rest. Your body has a natural healing process that you must respect if you ever want to heal correctly, so don’t rush things. But rest doesn’t mean you’ll just lie down the whole day and do nothing! You have to stay active, so your body doesn’t atrophy. Do the exercises prescribed by your therapist, and always try to move your body. Remember, movement is life! If you’re hesitant and feel anxious in getting back behind the wheel, you’re probably suffering from some form of mental trauma. Give it time. Mental and emotional trauma sometimes lasts longer than physical injuries. In some cases, the mental stress is even more challenging to treat than a broken limb, because it manifests in another way. You’ll learn to accept and live with the accident if you give yourself enough time. Surround yourself with loved ones during your recovery. You’ll heal faster! Step 5: Acknowledge the Accident, but don’t dwell on it. An accident and nothing more. Don’t try to deny what happened, but don’t dwell on it either. Stop asking yourself why and what if. Dwelling on the accident won’t help your healing process, and you’ll only feel more depressed. Accept that it happened, and focus on how you’ll get better. Remember that you are not alone. Your family and inner circle of friends will always be there to support you. You can also go to a psychiatrist if you feel you need a professional to talk you through what just happened. The support network for accident victims is enormous, and you’re likely going to find one in your area. Car accidents can be life-changing, but there is always hope and a silver lining. Wishing you the best on your recovery. Jennifer Grachova is a freelance content writer and social worker at Sierra Care. Although she is professionally involved in content writing, she tries to find a spare time for volunteering and helping the people with disorders.